The West Ham, however, in the last exit has remedied a heavy loss on the field of Wolverhampton (3-0 the final). The Hammers, however, in the last five games played in the Premier count only the victory in the derby against Arsenal. In fact, there are three defeats in the last five for West Ham, also beaten by Bournemouth and Burnley (as well as by Wolverhampton). Liverpool have won nine of the twelve away games so far (two draws and one defeat complete the score). Klopp’s team has only one result: to win. 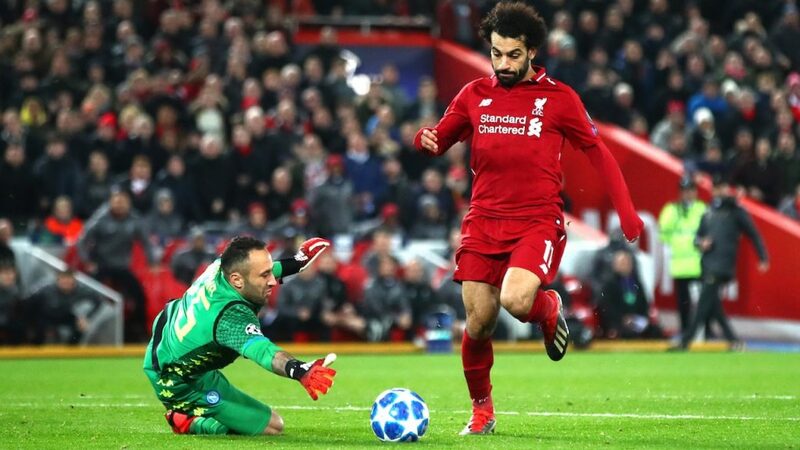 And honestly it does not seem to us West Ham the team able to stop the march of the Reds: we choose the final result 2, convinced that Salah and companions have a great thirst for revenge after the disappointment suffered against Leicester.